Tools I'm Lovin' | Angela Maiers Educational Services, Inc.
Really clever idea – http://t.co/A738EYu – photos from the past, brought into the present. 60 Apps in 60 Minutes -SLA2011 | Joe Murphy – Librarian, Innovator http://bit.ly/j7k7If AWESOME list! Batalugu | Kids books written by you. Write, Design, Share. It's FREE. Art.com - Posters, Art Prints, and Framed Art Leader. With the Common Core standards and Race to the Top initiatives looming large over many of our heads and with the wrap up of another school year, it’s time for some rejuvenation and replenishment! And then, when you’re feeling ready to get your feet wet again with Summer Curriculum Work, Curriculum 21 has many opportunities this summer for professional development, professional engagement, developing your Professional Learning Network, and working with the Common Core standards & Mapping. 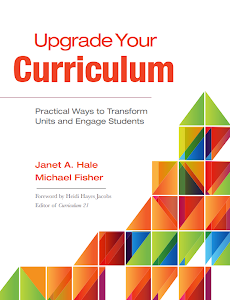 There are several opportunities with Curriculum 21 for Professional Development this summer! The 17th Annual Curriculum Mapping Institute is being held in Saratoga Springs in mid-July. The academies and the institute provide opportunities for over 70 workshops, symposia, think tanks, roundtables, forums, clinics, global video conferences, computer lab sessions, and consultations on topics such as Mapping to the Core, Linking Ubd and Mapping, Upgrading Curriculum for 21st Century Teaching and Learning, Leadership and Mapping, Active Literacy and Mapping, and much, much more! Download the Full Brochure Here. If you are coming from New York City, consider taking advantage of this year’s Round Trip Bus Service! DETAILS HERE! You can also earn graduate credit for attending CMI. Click here for details. Join our new Summer Book Club on the Passion Driven Classroom, by Angela Maiers and Amy Sandvold. Join the Curriculum 21 Ning, and then join the Book Club Group. 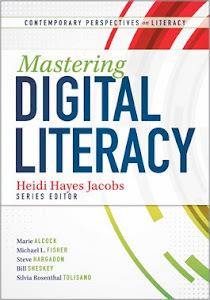 There is information in the Book Club about getting a copy of the book using a special Curriculum 21 Discount Code! The Curriculum 21 Ning is a fantastic place to develop your Professional Learning Network. Participants from all over the world communicate, collaborate, and discuss all that it means to be 21st Century Learning Leaders! You can develop your own blog, participate in discussions, virtually participate in conferences and online sessions, and find repositories of resources that were contributed to by top educational professionals worldwide! Explore the Curriculum 21 Clearing House. 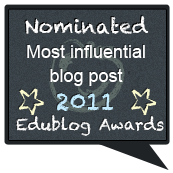 It’s full of Web 2.0 resources that could be useful in your own practice! They are separated by tags to make them easy to sort by content or interest area. Many of the cool web tools that the team discusses in Professional Development are in there, and we’ll be adding much more over the summer! 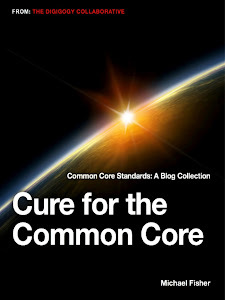 Be sure to check out the Curriculum 21 LiveBinders that collect TONS of resources around topics such as Common Core Crosswalks, using Social Bookmarking, Video Conferencing Resources, and more! 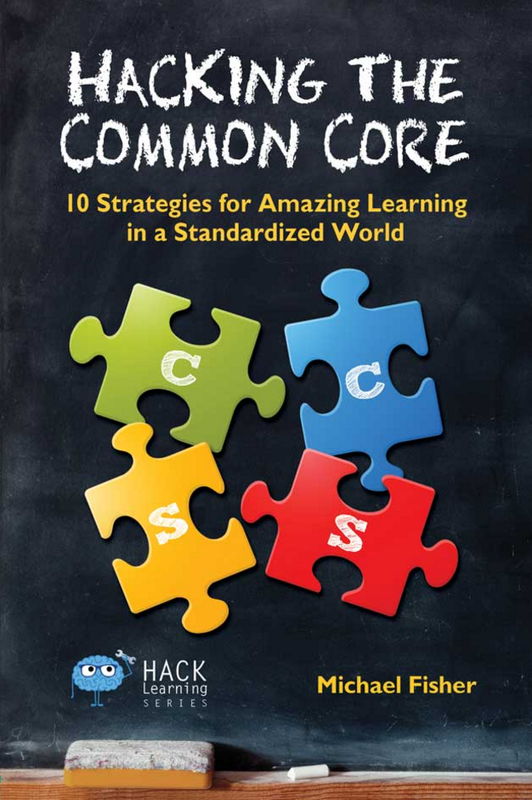 Check out this list of resources for integrating/implementing Common Core Standards and working with them as part of your mapping initiative or just in your curriculum work! Just Right Mapping by Giselle O. Martin Kniep, Ph.D.
Also Check out the Curriculum 21 Podcast Channel! Access it HERE on iTunes. Carry the message of an essential education for a changing world right in your pocket. Stay tuned as we document all of our discussions and travels over the summer! Inkling - Interactive textbooks for iPad. iPads in Schools / LiveBinder contest WINNER! Congratulations to Jennifer Wells, Librarian and French Teacher in Indiana, winner of the iPads in Schools / LiveBinders 100,000 hits contest! (Follow her on Twitter) Jennifer has a set of iPads for her students to use, and just received a grant to get 10 more iPad 2’s! The lesson she submitted is a fusion of Language and Media. Before the iPads, she did speaking and listening exercises for her French students by passing out photos, having the students chat about them. But once she had the iPads in hand, she put them to use! She started by downloading the LIFE MAGAZINE app--which all photos. It gives students access to some of the most famous and thrilling photographs of our time. Her objective was to get kids to talk in French and get them writing! To do this, she needed to motivate them! Jennifer noted that her students are more excited about doing activities! 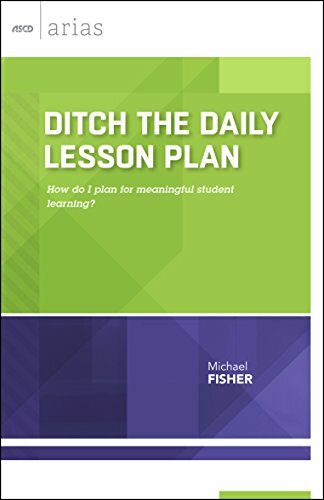 Please stay tuned for more lesson ideas from some of the other teachers that submitted them! And thanks & congrats to Jennifer for the winning idea! Thanks again too to Tina and Barbara at Livebinders.com! We encourage you to visit both the iPads in Schools binder and it’s newest spin-off: iPads in the Content Areas. How about a book club opportunity? Great news! The Curriculum 21 Ning and Eye On Education are hosting a summer book club for The Passion-Driven Classroom: A Framework for Teaching & Learning by Angela Maiers and Amy Sandvold. Join the "Summer Book Club: The Passion-Driven Classroom" group on the Curriculum 21 Ning to participate in the conversation. 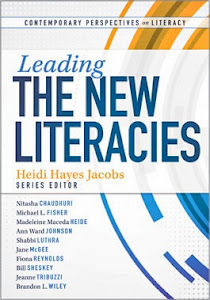 Click here to join the group (and join the Curriculum 21 Ning) to take advantage of the reading and discussion opportunity! The book club will begin on June 14th, with a discussion about the Preface and Chapter One. Still haven't purchased the book? Book club members receive an exclusive 10% off discount code. This code will enable you to purchase the print book, the eBook, and/or the print and eBook bundle for 10% off. 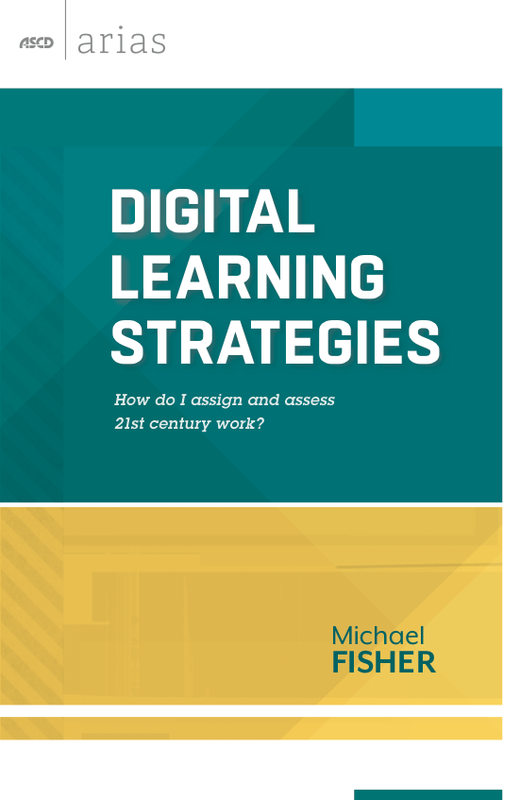 If you're interested in multiple copies of the print or eBook, please contact Jon Rothman at rothman@eyeoneducation.com for multiple copy discount information. And as always, use the #passiondriven hashtag to discuss the book club and The Passion-Driven Classroom on Twitter! Use the code "PASSION21" for a 10% discount!